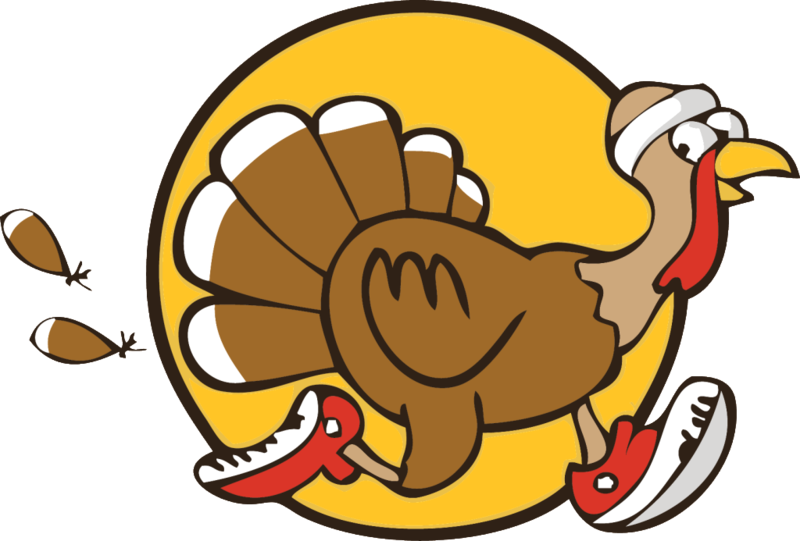 Thanks to everyone who made our 7th Annual Turkey Trot in 2018 so awesome! This family-friendly 5K run and walk at 9 a.m. Thanksgiving morning attracts thousands, and tours historic Pioneer Drive as well as wide subdivision streets. Join the holiday tradition! Check out the Turkey Trot website and the amazing drone video of a race start!